Not musically, as it is quite pleasant. The album is credited to Mike Oldfield but the music is composed and arranged by Finnish musician Pekka Pohjola. The album drips of modern jazz but also of art-rock, prog-rock and the incorporation of folk arrangements which is so very Mike Oldfield. The album also has vocals by Sally Oldfield, Mike’s sister, and a great vocalist and musician in her own right. But back to this album – it still confuses me. It sounds like Oldfield. It is credited to him – but the liner notes in the back say it is Pekka’s work. It is great music and worth a listen to whatever the case may be. The Killing Fields is the name given to the vast tracks of land that were used to dump the bodies of the people murdered by the Khmer Rouge in Cambodia in the early 1970s. This film is a masterful true story account of how one man escaped this brutal regime. This album is the soundtrack to this film and it has some tremendously effective passages that evoke emotions even though you had not seen the film for many years. To be fair there are some cliché-ish moments – the sweeping strings evoking harmonious hope, yet these movements are tempered with brutally violent music – that aurally depicts the insanity that the regime unleashed on its people. Most soundtracks don’t really work well without the movie, and to be fair, listening to this album, I remembered bits of the movie. The one reason soundtracks don’t work well as an album is the recurring variations on a theme. This album does have it and one can plot the emotional level of the movie while listening to this. There is great music in this soundtrack and I would like to see this movie again. This is a true fusion album. It mixes classical music with a good dollop of jazz and rock. The classical music is not even that “classical” – it is modern, at times arrhythmic, at times quite mind blowing. In particular – the final movement on the first side is a fantastic. At once it is apocalyptic and hopeful. The electric guitar soars purposefully and stridently over the Royal Philharmonic Orchestra’s sound. The guitar does not stand out like a soloist would – the electric guitar is there as an instrument because it is the only instrument that can give that type of sound to the music. The guitar is played by Mike Oldfield. It is a real wonderful passage that is powerful, mournful and hopeful all in one. This is an early Virgin Records release and it is fantastic to think that record companies used to release such interesting and provocative music. 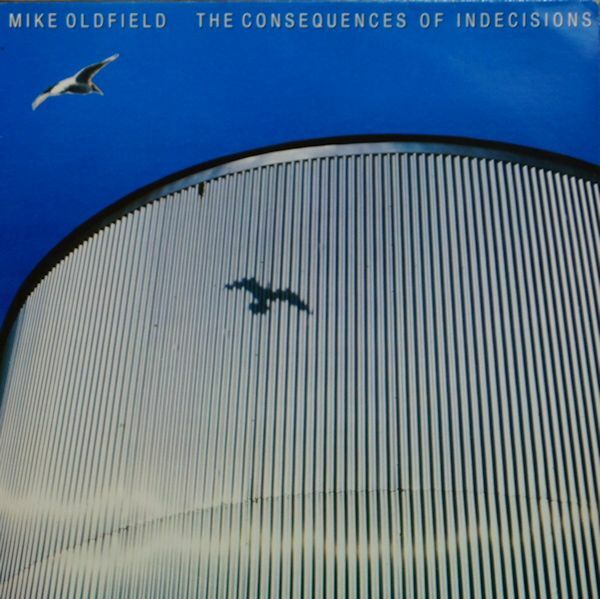 Here is an extended 12-inch LP containing three gems from Mike Oldfield. This version of his hit “To France” is a minute longer than the original that is found on the album Discovery. The song itself is a very nice ditty about romance and going to France. It has great guitar work and very nice hooks, The extended version extends these with a mid-section that is more dance oriented but not quite. It would well on dance floors in the 80s. Still a great tune. “In the Pool” is a very typical Mike Oldfield tune. You can hear it in the first couple of beats – especially when the acoustic guitar starts – the soaring electric guitars are a dead giveaway. It is a complex but joyous instrumental composition. There is bubbling noise in the background and an electronic backing beat which sounds a bit like a toad. “Bones” is a bit of a weird composition where it jumps from theme to theme. Some of these themes are expanded in later Oldfield pieces – notably in Tubular Bells 2 and 3. I think this was just added to add substance to the extended EP. As punk was breaking and new wave and rap music was in its infancy, Mike Oldfield decided to stop making very very long compositions. His previous ones were album length and even double album length. The compositions also are much tighter and feature his very excellent guitar work. Oldfield made long works and played all the instruments himself. Even though he played a guitar he was known as a multi-instrumentalist. He is still known as a multi-instrumentalist. He should be known as a guitar God. This album really shows off his guitar prowess. Yes there is a lot of multi-instrumental work, but his guitar is front and centre in nearly all the pieces here. The title track track, divided into four parts, dominates the whole first side. It is powerful and the final, aptly titled North Star/Platinum Final for its use of elements of Philip Glasses work North Star, is something that you want to listen to forever. This is an amazing album that all guitarist should hear – to be entertained, wowed, and humbled. 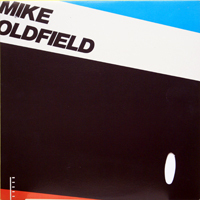 This album was released in the midst of Mike Oldfield’s process of reinventing himself. Gone were the long album (even double-album) length compositions. 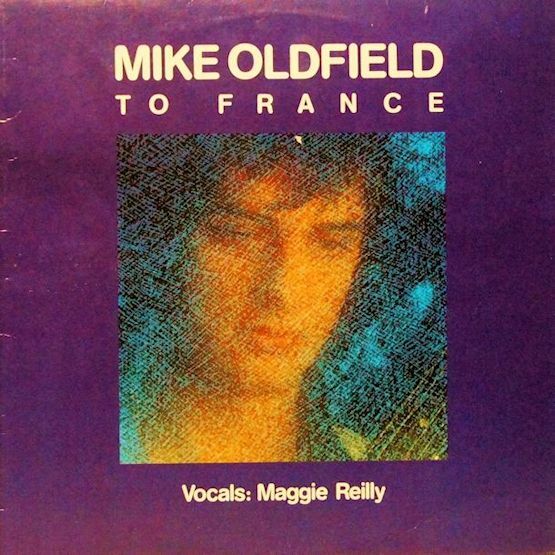 The shorter and slightly more radio-friendly fare on this album is still infused with Oldfield’s music sensibilities – combining folk and classical elements and mixing it with rock and a dash of jazz. There are longer pieces on this album as Taurus 1 clocks in at 10:17. This is a very typical folk infused Oldfield composition. It is followed by a nearly four minute song titled Sheba which features a vocal which is heavily saturated with a vocorder effect. I loved this track back in the day. I still like it now. The album even has Oldfield covering an Abba tune – Arrival. This album is a fantastic look at a great artist going through a transition phase. 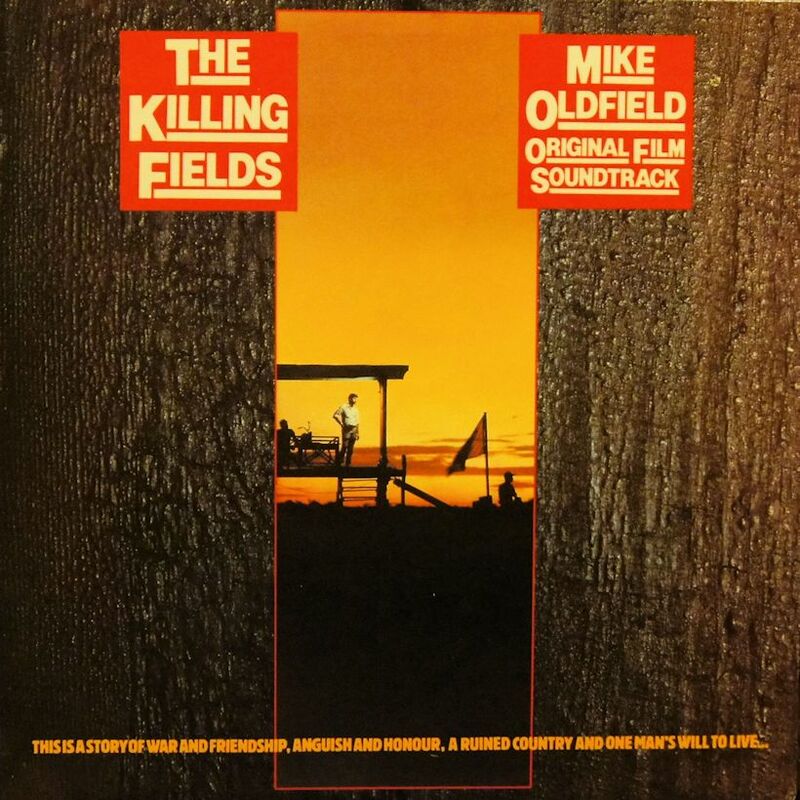 Oldfield always mixed genres of music and in this album he was most definitely taking everything that he has done before and moulding it into a new music. 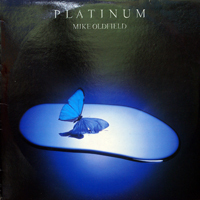 Purists and fans of Tubular Bells might dismiss this album but it says more about them than Oldfield’s work.